Intro to The Succulent Manual - Sucs for You! This membership-based interactive website aims to be the most thorough and easy to navigate source for succulent care online. The initial release of The Succulent Manual includes 11 chapters with a Knowledge Bank, and more informative content will be added and updated regularly. 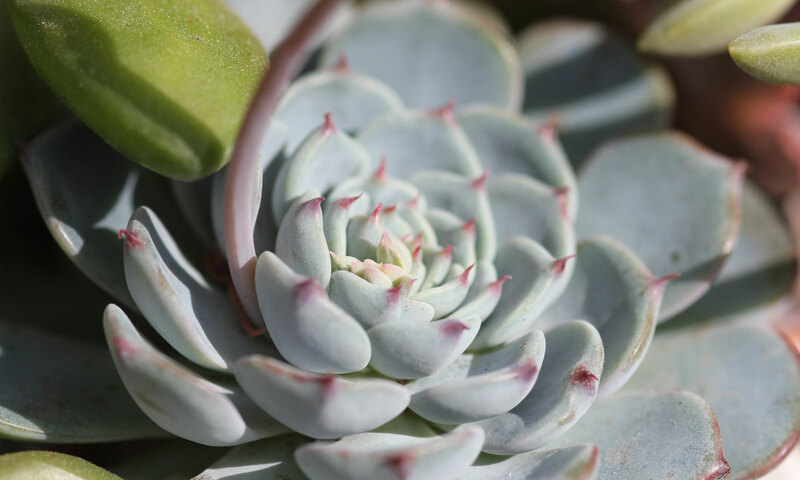 Learn about propagating, light requirements, saving your sucs from pests and rot, and much more in The Succulent Manual! First, learn about how to navigate the manual, explore the contents, and enjoy the preview of the first chapter for free. Then enroll as a member to access the rest of the content and features. Or if you’re ready to sign up now, great! Let’s do this! I am so grateful to my Patreon supporters and others who have helped this project bloom and those of you have encouraged me along the way. Thank you all!